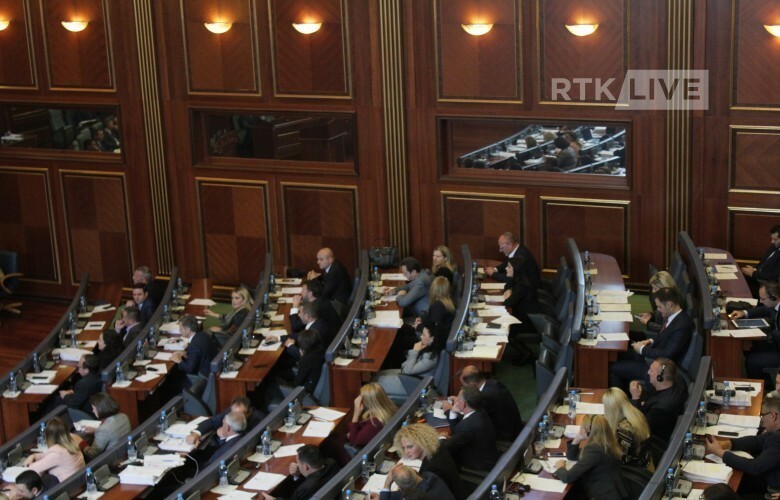 The Assembly of Kosovo endorsed today draft resolution proposed by 49 members of the Assembly of Kosovo to suspend the activities of casinos and games of chance and to amend the respective law. The draft resolution initially suspends the activities of casinos and games of chance for thirty days, when the government is expected to bring the Law at the Assembly for their complete ban. According to Avdullah Hoti, MP from the Democratic League of Kosovo (LDK) this would be the best solution. “After the discussion with caucuses of the other parliamentary groups, I propose these changes: the first point is for the government to initiate the legal procedures for suspension of the law until the change of the law and for the government to bring the law which bans games of chance within 30 days,” he said.